The time has come. 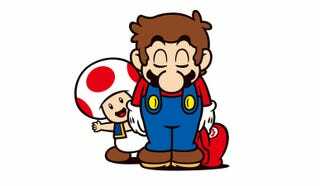 Club Nintendo has closed its doors in North America. Former members are reminded that any download codes obtained from Club Nintendo are valid until July 31, and any physical rewards left to send will be shipped out by the end of September. Europeans and Australians with stars still in your accounts, don’t panic; your store is open until the end of September.